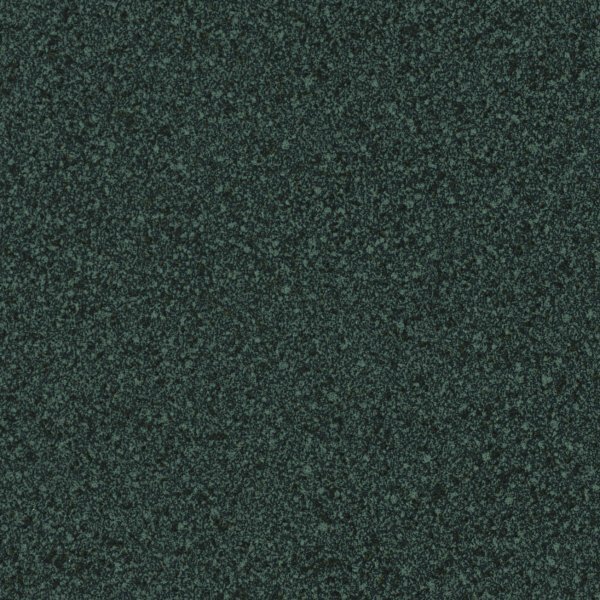 Universally applicable neutral and ideal surface. 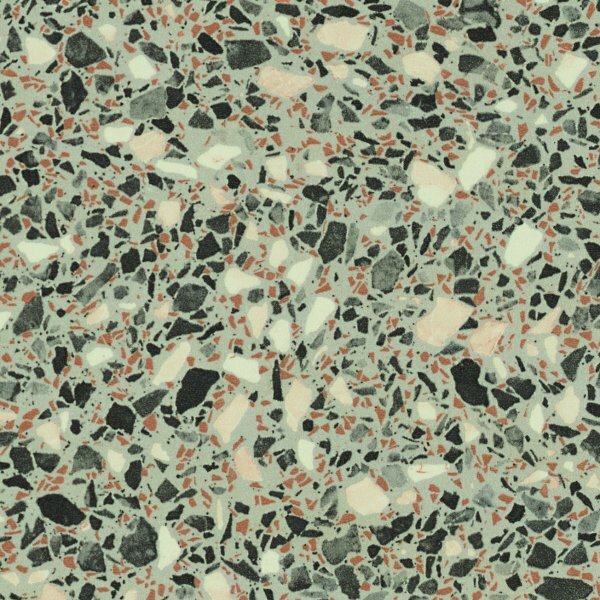 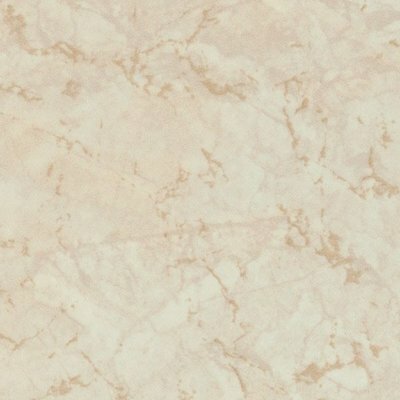 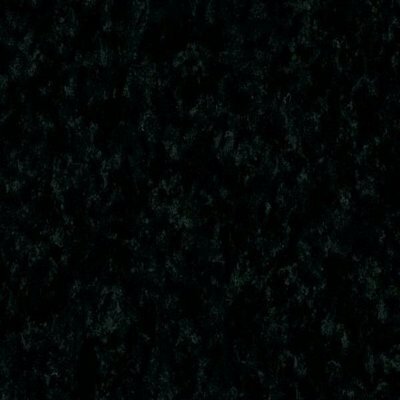 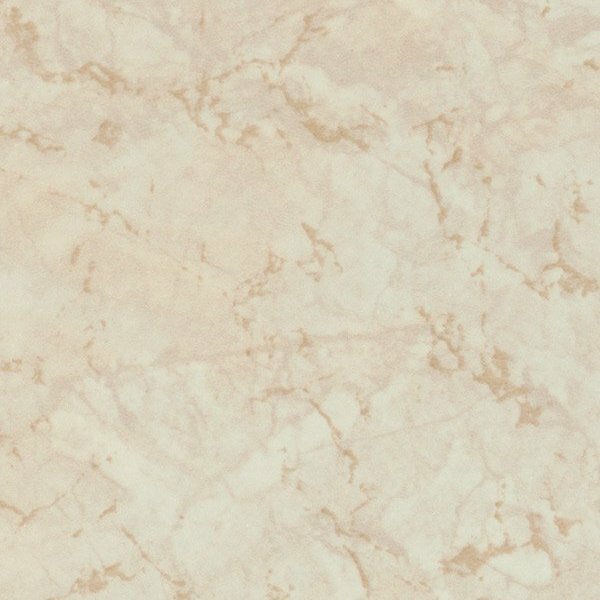 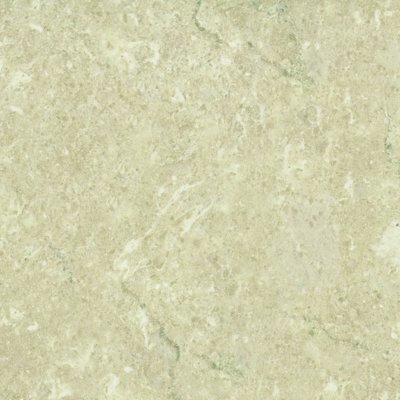 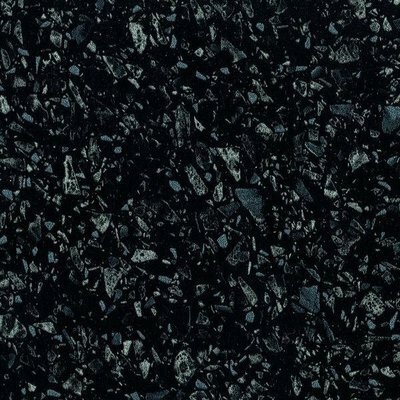 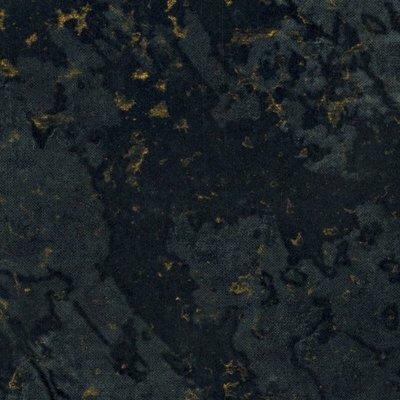 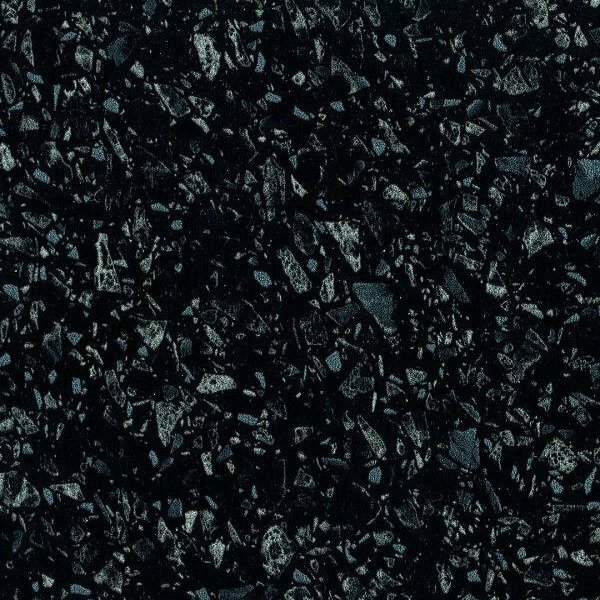 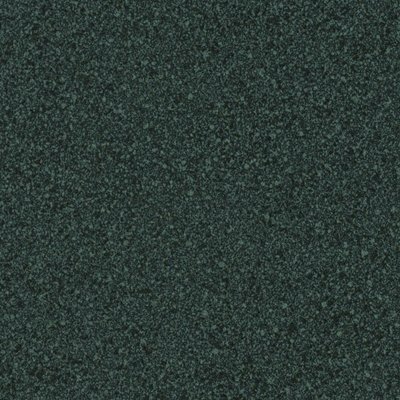 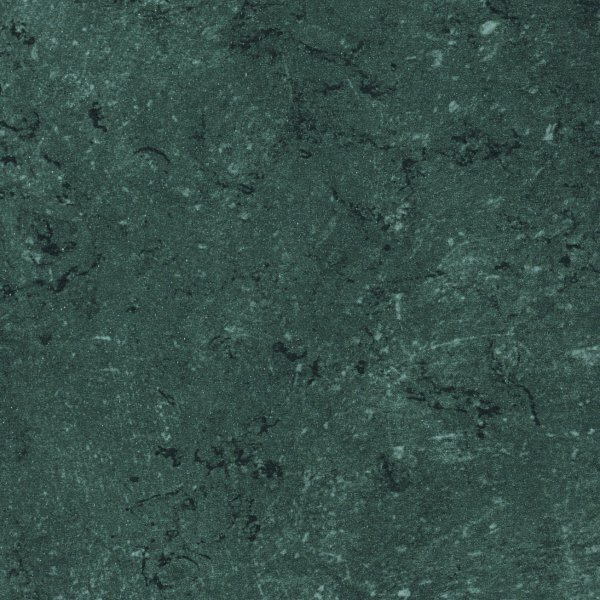 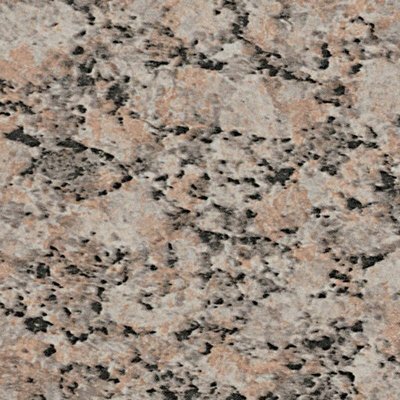 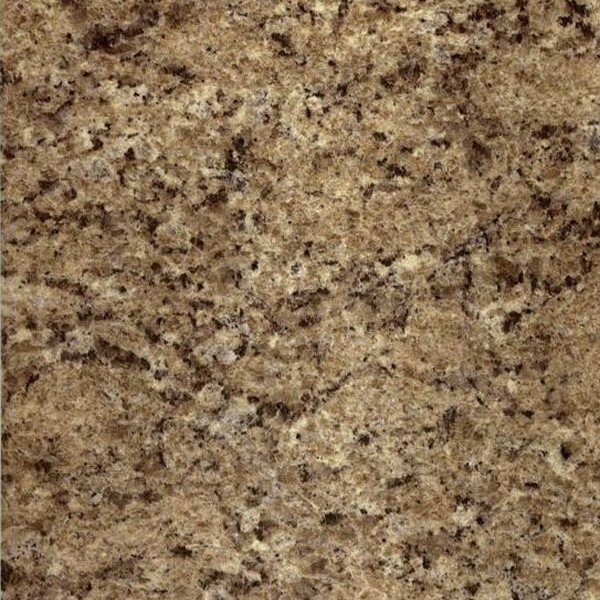 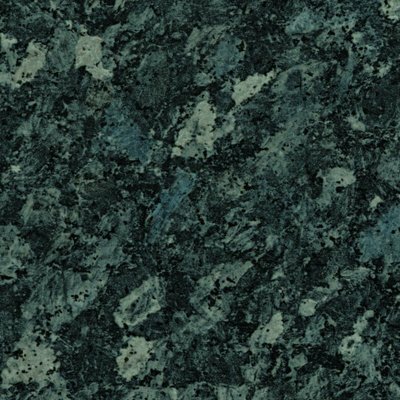 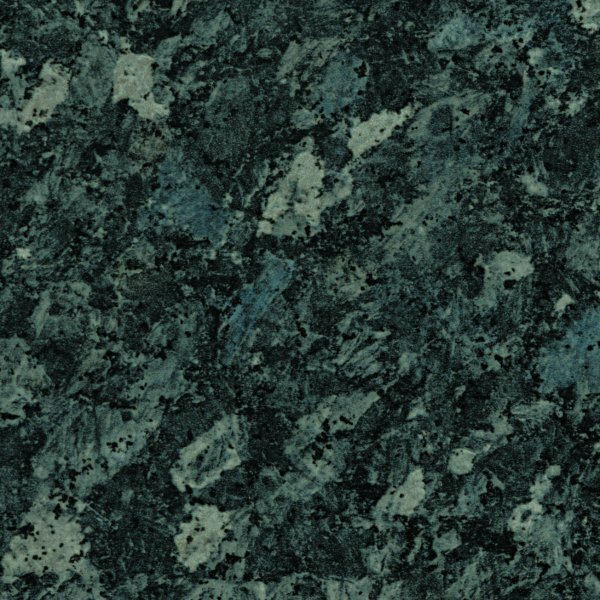 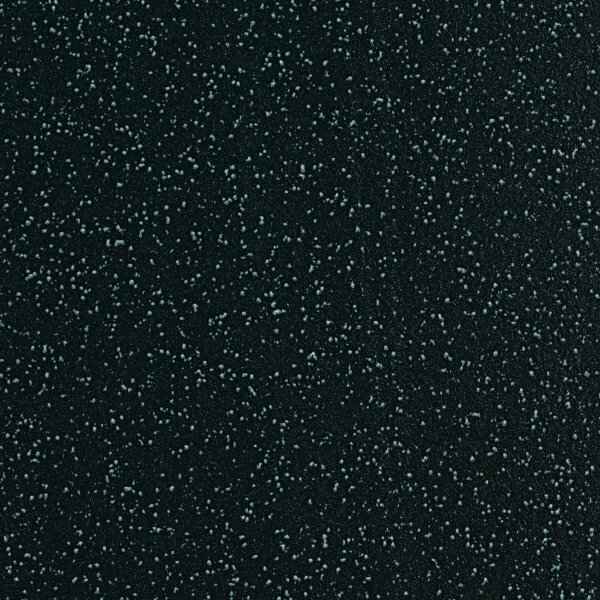 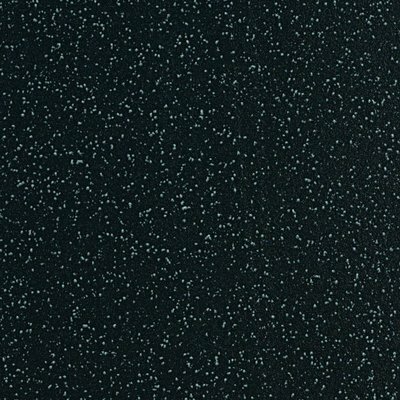 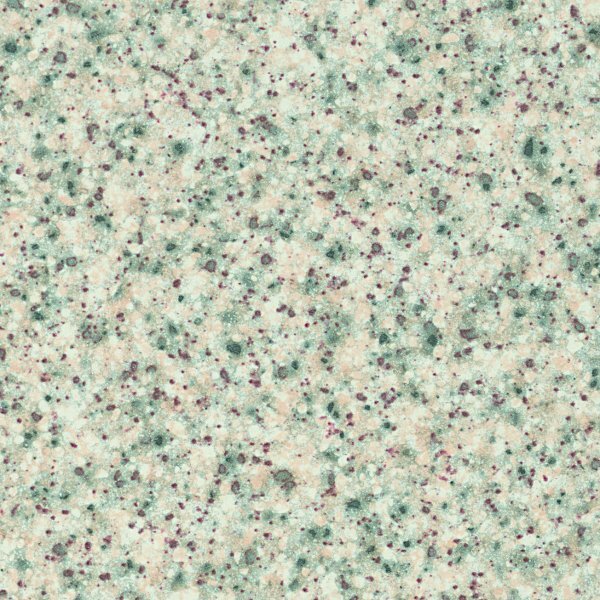 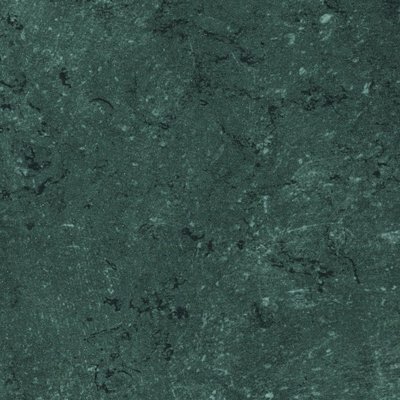 TC is a classic for worktops as this surface is particularly resistant to fingerprints. Note: Some textures come as 6mm Classic profile as apposed to the standard 3mm Quadra.